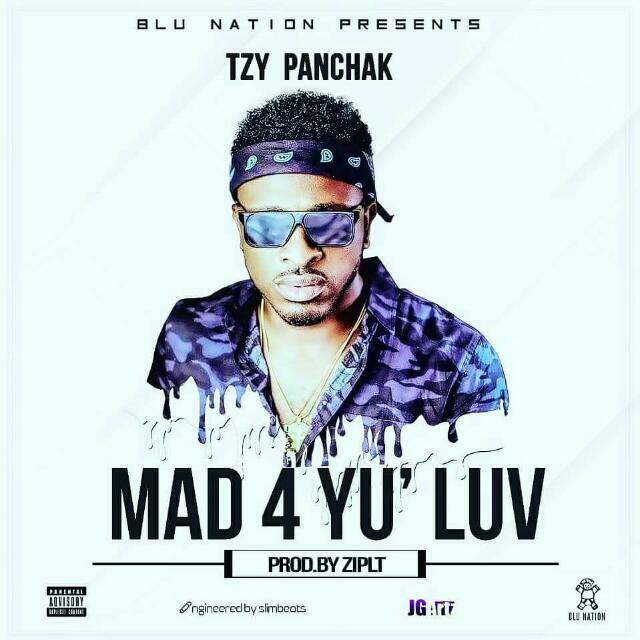 Blu Nation frontline signee Afro-pop singer Tzy Panchak just unveiled the studio video of his new tune titled “Mad for ur luv” produced by Ziplit. Tzy in arguably one of the most consistent artists in Cameroon. His breakthrough hit “Stay with me” garnered him a massive following and a strong love mark for his music. His lyrical and vocal prowess are unmatched, best at making his songs relatable . “Mad for ur luv ” is beguiling trend to follow. Video shot by Mr Adrenaline.